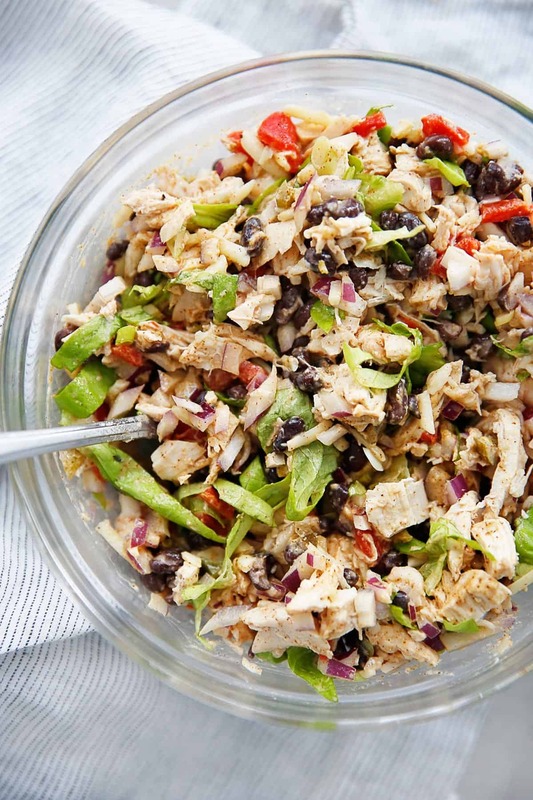 This healthy Taco Chicken Salad recipe is the perfect switch up from your classic chicken salad recipe. All the taco flavors you love, made into a great meal prep lunch recipe. Gluten-free and paleo-friendly, and a perfect, kid-friendly chicken salad! 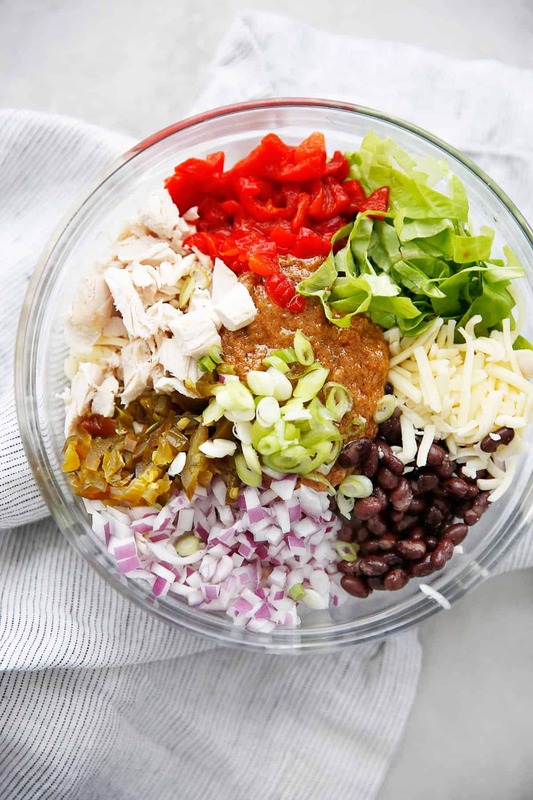 This chicken taco salad recipe is a perfect spin on my favorite lunch. I made chicken salad weekly on Sundays for our meal prep to have for the next few days for lunch, and I simply love this spin on a classic chicken salad. 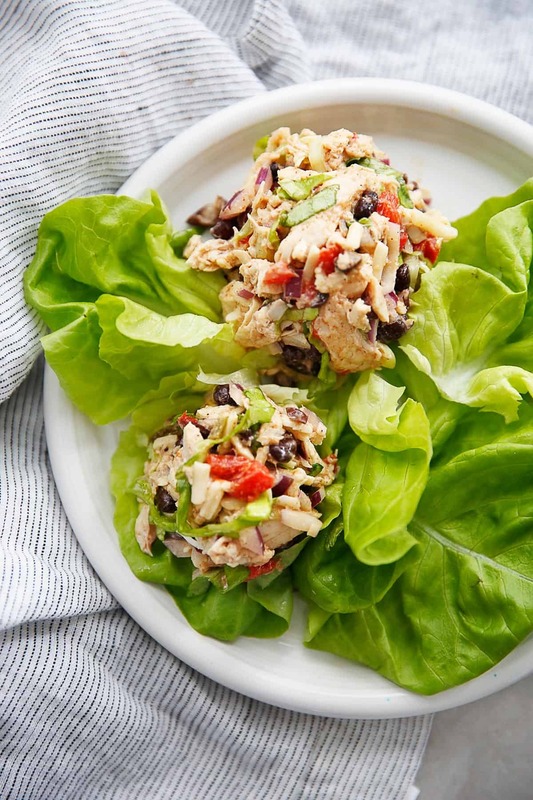 Serve this chicken salad over a salad, as lettuce wraps, in tortillas, as sandwiches, and so many other ways! It’s versatile, packed with veggies and protein, and a great lunch to prepare ahead of time! I like to keep my homemade chicken salad for 3 to 5 days in the refrigerator! In a large bowl add all ingredients except mayo and taco seasoning and combine. In a small bowl mix together mayo and 1 tablespoon taco seasoning and add to chicken mixture. Serve immediately or place in containers in refrigerator for later. For even more convenience, use a store-bought rotisserie chicken. Want to make your own shredded chicken? Follow this recipe! 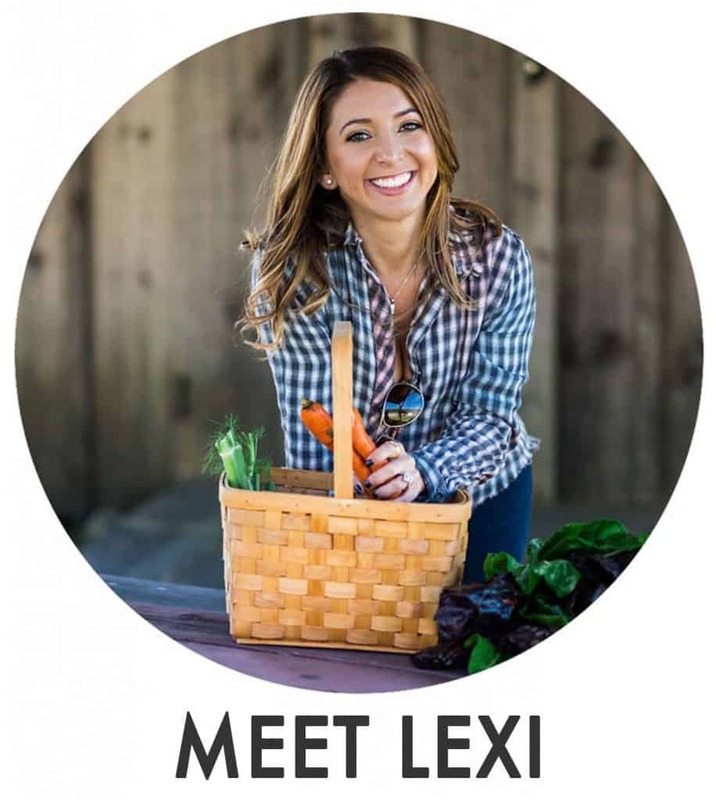 Omit beans for Whole30 Compliant. Smoky Chicken Salad Lettuce Boats (Easy Lunch Idea!) Thai Meatballs 30-Minute Thai Basil Turkey Bowls Mediterranean Tuna Salad with No Mayo! If I put the salad from 3 to 5 days into the fridge I think the vegetable will become poor and not good to eat anymore?! We didn’t have an issue – maybe leave the lettuce out if keeping it for 5 days. It’s in the ingredients! Do you not see it? Love, love, love this salad! I’m a huge Mexican food fan so I jumped at the chance to make this- and it did NOT disappoint. We had it over greens, but it would be good any which way- especially on your All Purpose Bread! 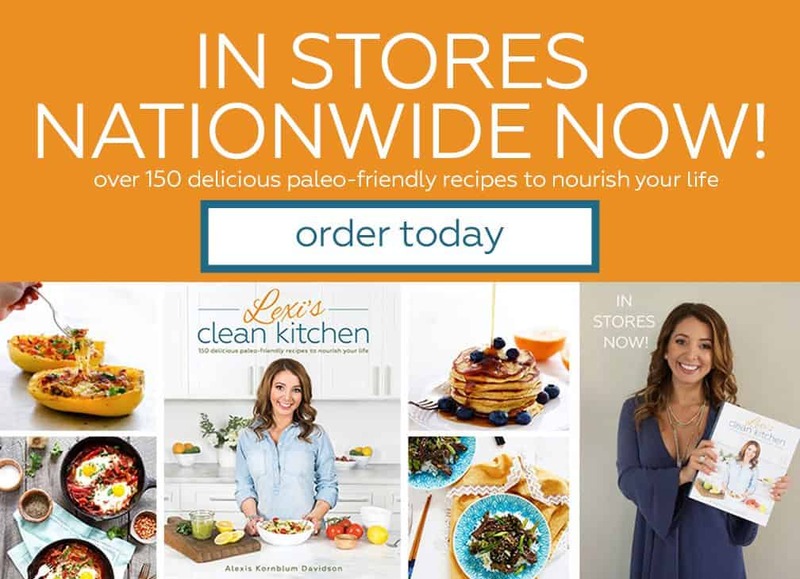 Beans are not considered Paleo. Omit them for strict paleo 🙂 Enjoy! 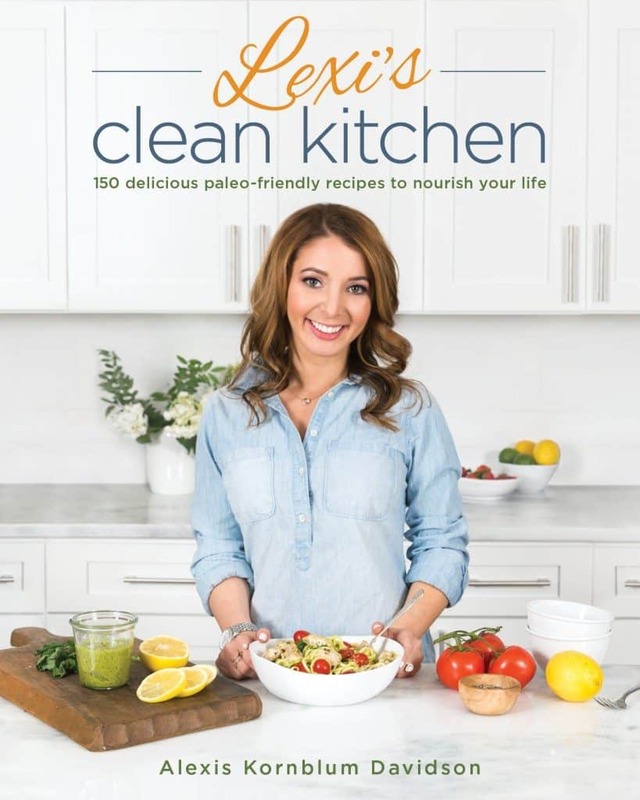 This looks great and I would love to try it but I can see it is low carb but being diabetic I need to know the exact carb count is there way to find this out. We LOVE this recipe! We make it every few weeks to have on hand for a quick, healthy + delicious meal! I made this but subbed the roasted red peppers for diced green chiles and subbed the corn with cooked, diced sweet potato (just what I had in my house at the time). I doubled the lettuce, chicken, and sauce. So good! I feel like this recipe is really versatile!